IMPORTANT NOTICE! All those who tried to subscribe to the VII Young Geomorphologists Day 2017, should re-send all the documentation to the mail address convaigeonapoli17@gmail.com because of technical problems that are now fixed! The main topic is “Innovative technologies for monitoring and digitally modeling past and present geomorphological processes”. During the first day there will be the Oral and Poster Session. 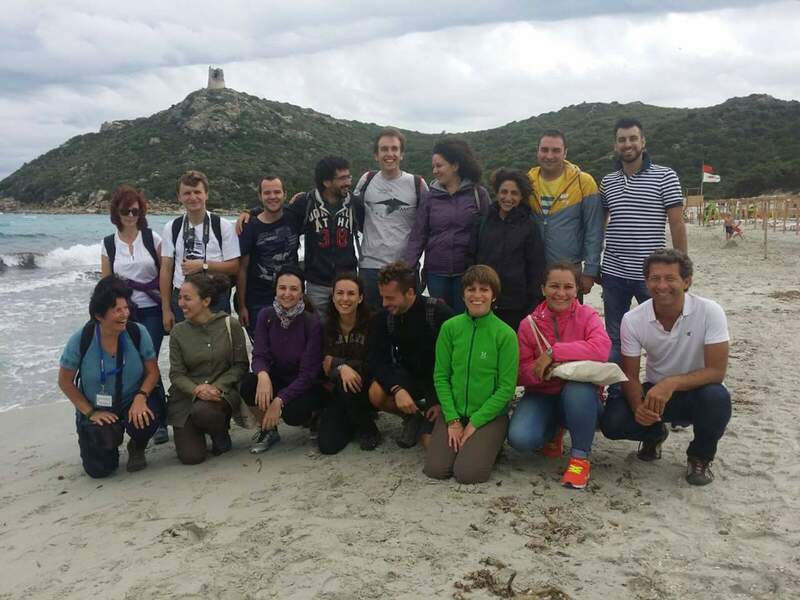 During the second day a fieldtrip including a short course on monitoring systems for submerged and emerged sandy beach monitoring is organized. All the information (timetable, registration form etc.) are available here!!! The Real Museo Mineralogico in Naples, location of the first day of the Congress. The Garigliano River Mouth and sandy coast, where the fieldtrip of the second day will take place.